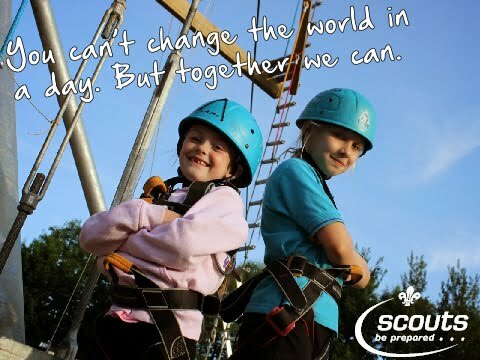 Find out how to join the 700 young people who enjoy scouting every week in HLS. Download copies of our current programmes. 1st Fatfield Scouts (part of Houghton-Le-Spring Scout District) provides adventure for young people aged 6 to 18 in the South of Washington, Tyne and Wear. Two busy beaver colonies, two cub packs, two scout troops and an explorer unit make up its membership and all sections take part in an exciting and active programme.